Just Kids Dental Louisiana | Back to School Dental Tips from your Just Kids Dental Professionals! Just Kids Dental Clinic Lead Dentists: Stephanie Freudenthal, Anne Rob and Allison Melancon have a few tips to help students return to school with a healthy smile. All recommend scheduling a “back to school” dental check up. “Twice a year dental visits are important,” says Freudenthal. “Your child’s dentist will diagnose any dental problems that may be present that could potentially affect your child’s ability to perform their best at school. The dentist will also discuss preventive measures, such as dental sealants, to protect permanent molars from decay. Healthy eating throughout the day was stressed by all dentists. “Parents should pack healthy lunches and plan for healthy after school snacks. Encouraging healthy eating habits can also help kids to make better choices while at school. Remember, it is the frequency of exposure to sugars, not the amount, that affects susceptibility to dental caries,” advises Melancon. -Pack bottled water in lunches along with balanced meals. Ex.) Sandwich, string cheese and fruit. Snacks should also be healthy: Fruit, veggies, cheese, and nuts satisfy and help teeth stay strong. – If students take school lunch, they should choose either white milk or water to drink (most will choose strawberry or chocolate milk). – For after school sports, limit the amount of Gatorade children drink because it is loaded with sugar. During sports remember to have them use their mouth guard! Parents should encourage safety and the use of mouth guards to protect the teeth from injury during sports. Ask your dentist about getting a custom fit mouth gaurd for your child. – After school, avoid snacks that are made of sugars or carbohydrates, stick with snacks like nuts, raw vegetables, fruits and cheese. “Parents must remember that improving their child’s oral health can also improve their self esteem and overall performance! Parents can provide a good example by making appointments for themselves too,” says Melancon. 3 Responses to "Back to School Dental Tips from your Just Kids Dental Professionals!" It’s a good place for kids to go to. The people are very nice include the staff . The movies they put on t.v. 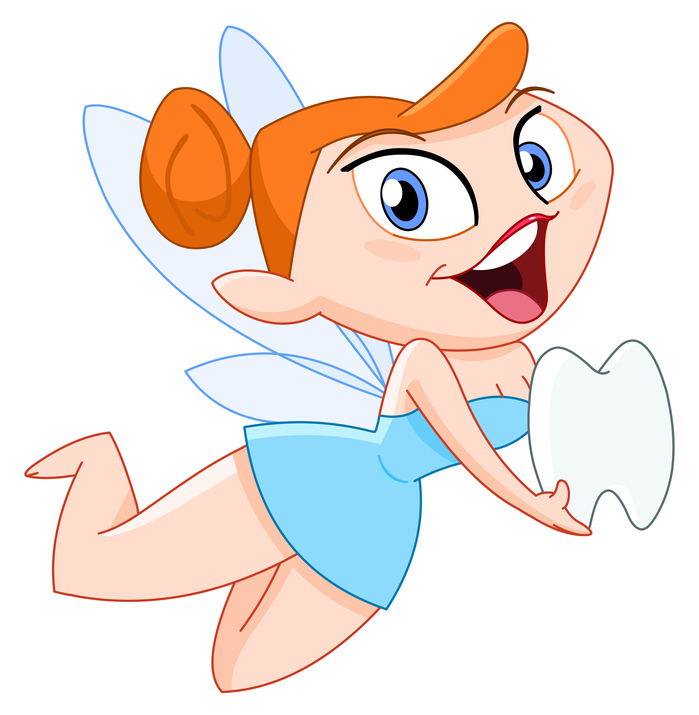 Are very great for kids they be interest more then the movie before its time for the dental appointment. It is vey roomy in the building. When you join the cavity club it feels like you success to the next level in life. This is a great blog. This very informative especially with the kids, it’s really good to give importance to the kids. Most kids love sweets and they most likely get dental issues. Great job. Generally mouth Gaurd will cover only the upper teeths, Is it available for lower teeths as well?